We are a non-profit organisation that believes in Wellness and positivity for all by helping one another. So far we’ve worked with and fundraised for Diabetes uk, Sane (mental health charity), Solace women’s aid and Children in Need. Jon kindly volunteered his time/ skills to try to help redesign the PHLOAT Website to make it more people friendly, and visual. has volunteered his expertise in puppeteering, story telling, fundraising and continues to come up with creative suggestions, activities on how PHLOAT can grow. He’s also done the illustrations for the Happy Bubble and Tweeety Bird Story published by PHLOAT Publishing. Some of our volunteers and supporters have gone on to do paid work in programming work for Maclaren, BBC, West End and fringe theatre shows to name a but a few. * You will be given credit for work undertaken and references needed to carry you through to future employment. * A chance to exercise your skills, talents, gain experience, grow creatively and personally. Photographers, Young adults, designers, writers, musicians and holistic therapists. Whether offering to help for personal achievement, wanting to give back to society or looking for references and experience. Everyone has something to offer. What is your skill? If you have a positive drive and want to get involved then come join us at MEETUP.COM. 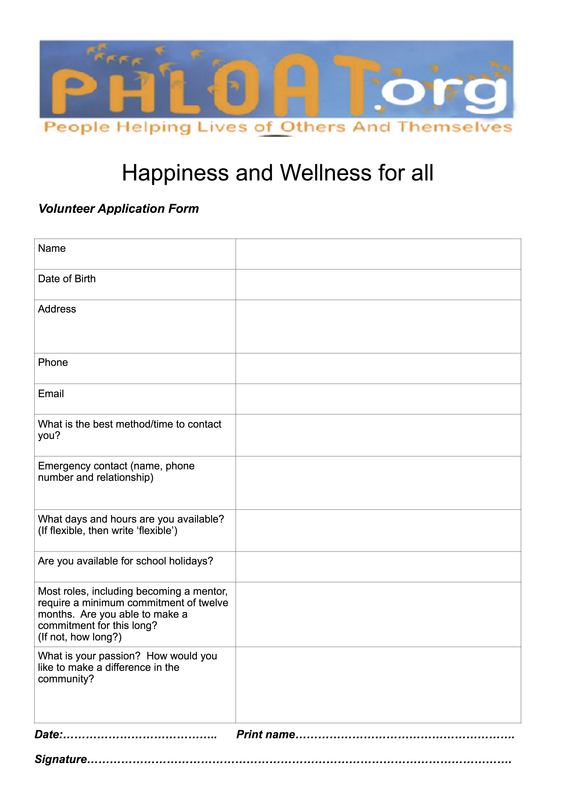 There is so much to do we need help with volunteering, help with media, social media and publications organisation, positivity spreading, acts of kindness, advertising and much more.